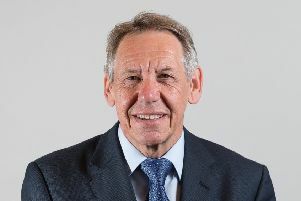 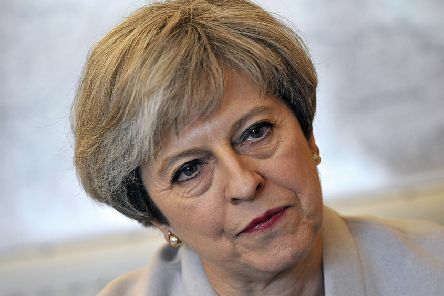 A Conservative association chairman in West Sussex has told Theresa May she is ‘abusing’ both party members and supporting voters over Brexit. 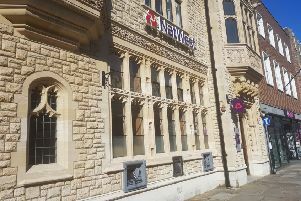 NatWest is set to remove one of its two cash machines outside its Chichester city centre branch. 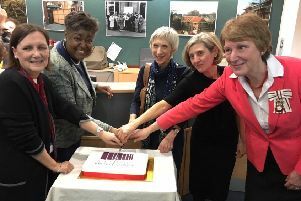 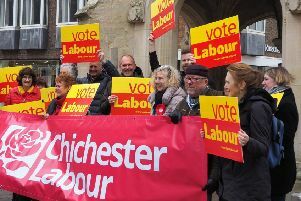 Chichester Labour has launched its council election campaign and manifesto. 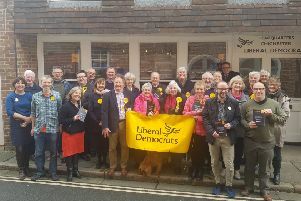 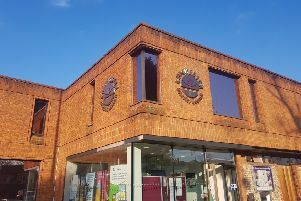 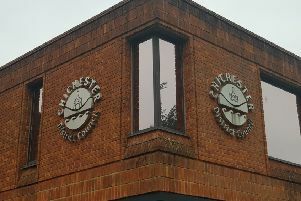 Candidates set to contest next month’s Chichester District Council elections have been announced today (Thursday April 4). 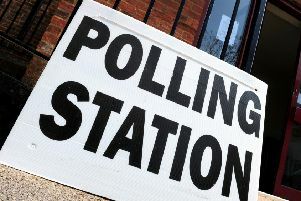 Every single Chichester District Council seat is up for election this May. 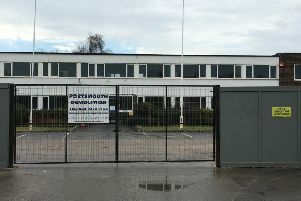 A site on the edge of Chichester earmarked for student flats could instead be developed for residential housing. 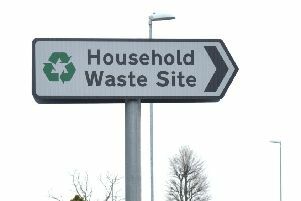 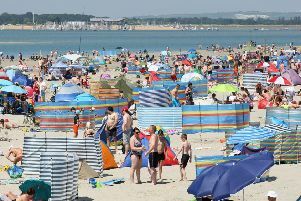 Household waste recycling sites operated by West Sussex County Council have different summer and winter opening times. 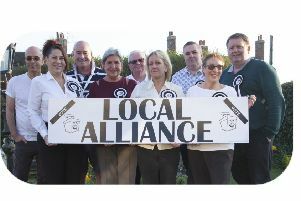 A request to hold off any decisions on the A29 realignment scheme until a public consultation has finished has been ‘ignored’, according to residents. 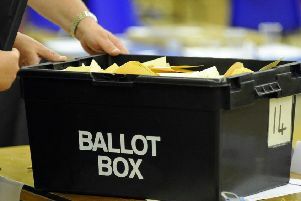 Most voters across Sussex will head to the polls in May for district, borough and city council elections. 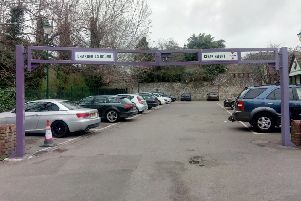 An extension to a privately owned Chichester city centre car park has been turned down by councillors. 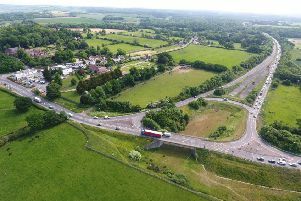 A consultation on improvements to the A27 around Arundel has been delayed. 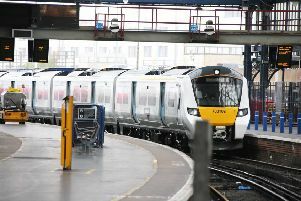 The operator of Thameslink and Southern trains is facing a £5million fine because of how it provided information during a period of severe disruption to services last year. 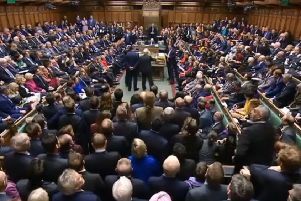 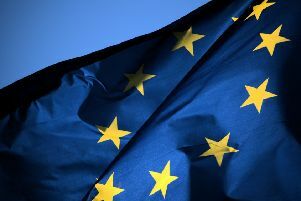 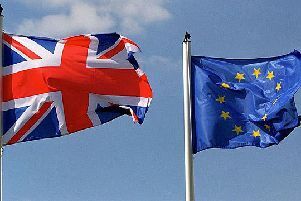 Two Sussex MPs switched their vote to back Theresa May’s revised Brexit deal after opposing her first withdrawal agreement - but it wasn’t enough to stop a heavy defeat in the House of Commons.